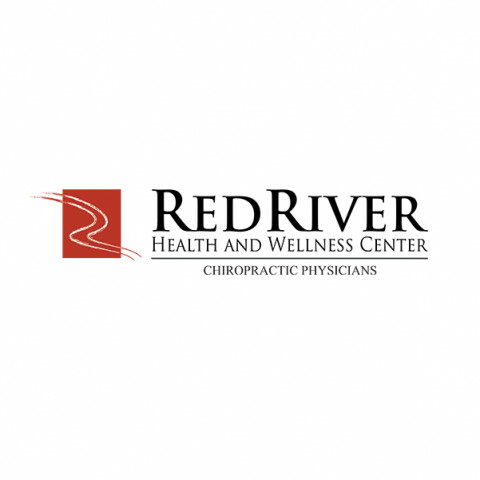 Click/tap here to find the best Utah chiropractor for your needs! Business Address: 2 S. Main St., #2E, Heber City, Utah, 84032, United States . 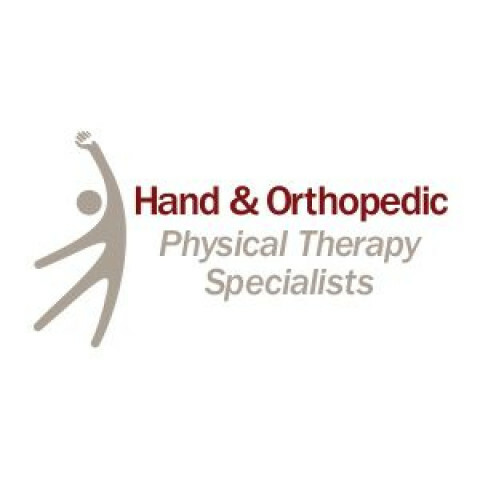 Since 1978, Hand & Orthopedic Physical Therapy Specialists offers physical therapy, orthopedic and rehabilitation services in Salt Lake City, Utah (UT). 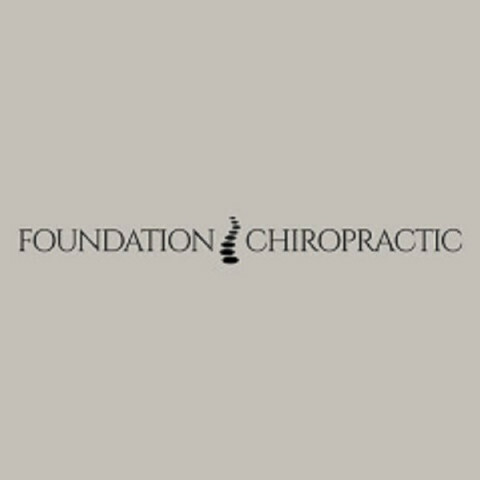 Making Chiropractic care more affordable. Life Long Wellness combines the ancient arts of acupuncture with contemporary chiropractic care for a well-balanced and effective approach to wellness. 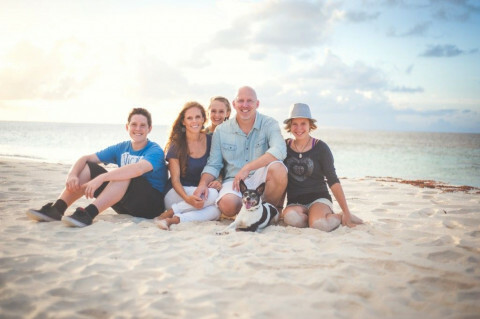 Dr. Jason Atkinson will tailor a specific plan of action to meet your needs, goals & unique medical and physical condition. Our goal is to provide an atmosphere where you can relax in a healing environment. 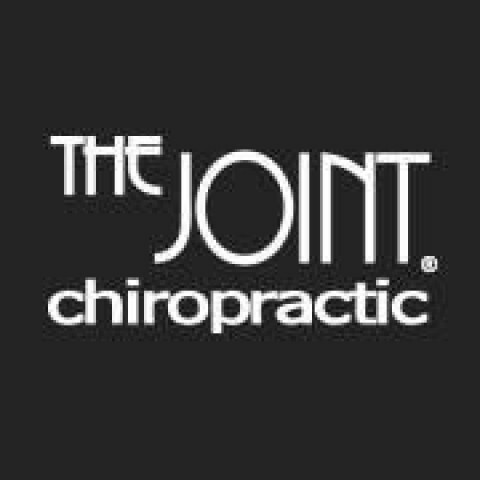 Chiropractic Care: Bountiful, Utah 84010. Chiropractic Care: Kanab, Utah 84741. Chiropractic Care: Midvale, Utah 84047.